Welcome to Ashton Central Swimming Club! Our aim is for members to have fun, be inspired and motivated to be the best swimmers they can be! We are a very friendly club with a family feel, with swimmers from age 4 to masters, and regularly compete at club and regional events. Whether you have the Olympics in your sights, want to learn to swim, or train to be a good club swimmer, our experienced ASA qualified coaches will help to get you there. 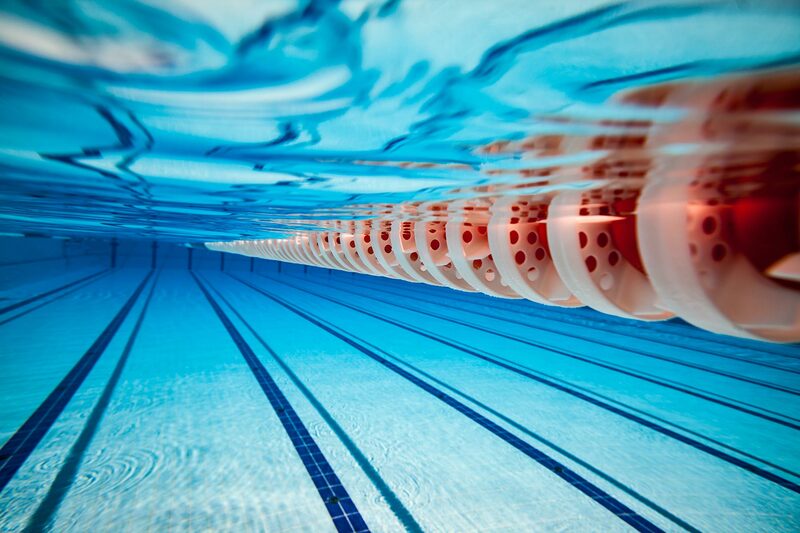 We train at Selwyn Jones Leisure Centre in Newton-Le-Willows and also Ashton Pool. We welcome applications from young people age 4 years and above, who wish to improve their swimming technique. If you are already an established swimmer and interested in seeing how joining one of our groups can help you develop further, contact us to arrange a trial. We will do an assessment and see which group is right for you!